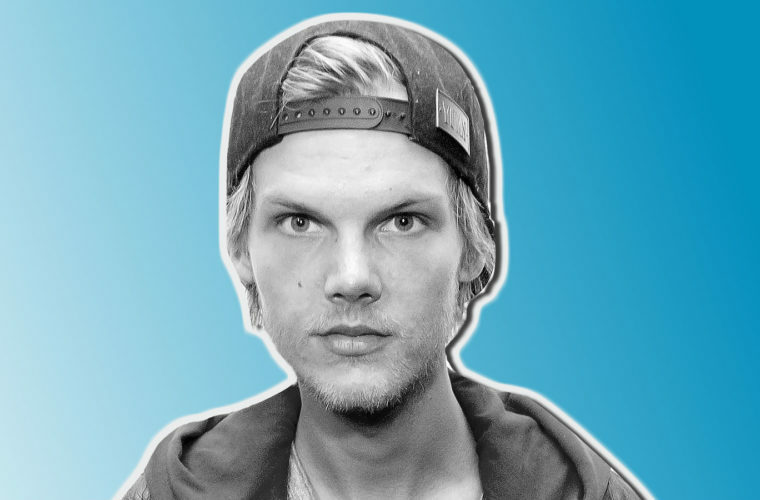 On April 20, 2018, Swedish EDM star Avicii was found dead in his hotel room in Muscat, Oman. The retired DJ was just 28 years old. The superstar music producer, DJ and EDM practitioner had retired from music two years earlier, citing health difficulties. Although he later amended his statement to say he was retiring from performing, but still hoped to create music, no new music has been released since 2017’s EP, Avici 1.0. Authorities have yet to name a cause of death but have ruled out foul play. Avicii said that many of his health struggles had to do with an incredibly intense performance schedule, which found him playing over 800 shows in five years. Avicii admitted that he excessively partied and drunk. At age 21 he got acute pancreatitis, which he attributed to excessive drinking. “Yeah I was drinking way too much, partying in general way too much,” he said. “Then I got a pancreatitis attack [at 21], which is very rare. So that forced me to do a 180 and stop drinking.” His gallbladder and appendix were also removed. Avicii’s birth name is Tim Bergling. He began his career at just age 16, when he started posting his electronicmusic on online forums. He quickly got a record deal and then became a star with his song “Levels” in 2011. His first studio album, 2013’s True, was heralded as an expert mashup of EDM with other music genres. He had a crossover hit in “Wake Me Up” which reached number one in many European markets and went to number four on the U.S. charts. Bergling’s family have released a statement about his death. Oman is a Middle Eastern country bordering Saudi Arabia. So far there have been two post-mortem examinations by Oman police authorities. By ruling out foul play, the authorities did not eliminate suicide or an overdose as potential causes of death. Avicii was staying at the Muscat Hills Resort while vacationing in Oman. During the vacation, nothing seemed amiss. Avicii was seen kitesurfing and he planned to extend his visit.